Director of Sint Maarten’s Philipsburg Jubilee Library Monique Alberts received the president’s gavel of Acuril, the Caribbean Library Association for the year 2018-2019. 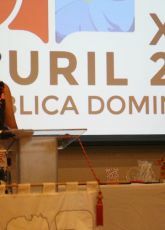 The change of board took place on June 7th during the annual Acuril conference in the Dominican Republic. Monique Alberts represents the Dutch Caribbean Library association in the Executive council of Acuril. With the presidentship comes the privilege and responsibility for organizing several events, culminating in the 2019 annual Acuril conference. Alberts will organize the 2019 Acuril conference in Aruba from June 2nd and June 6th of next year. The conference will focus on the Sustainable Development goals (SDG’s) which were adopted by the United Nations in 2015. The motto will be “Access and opportunities for all: how can libraries contribute to Agenda 2030”. At the event, Caribbean librarians and other information professionals will discuss how their institutions can contribute to the Sustainable Development of their societies. 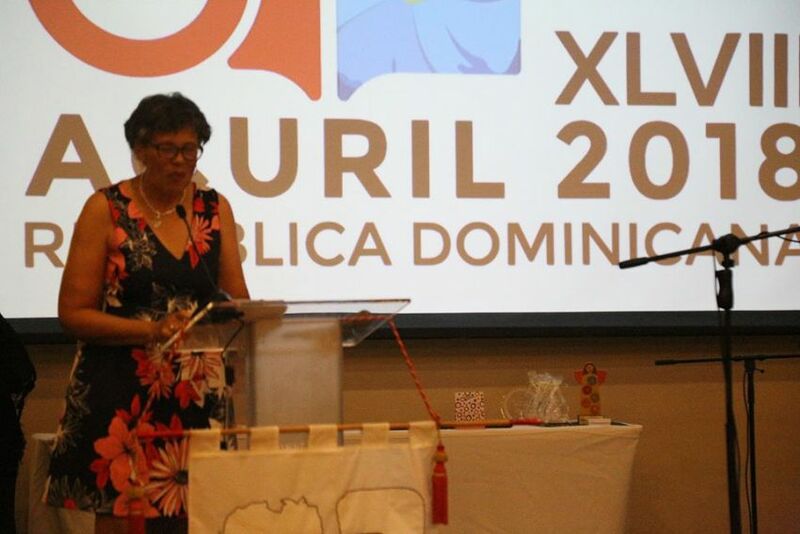 In her acceptance speech Mrs. Alberts memorized the important role played by the Dutch Caribbean libraries in Acuril since its inception in 1969, even though they represent by far the smallest language group in the association. She referred to the modest yet crucial role of their islands: “We Dutch Caribbeans graciously gave up our right to have the ACURIL conference sessions translated in Dutch but that does not stop us from conversing in Dutch, Caribbean English and our two creoles Papiamento and Sranan Tongo among each other in between conference sessions”. In spite of, or perhaps because of their small size, Sint Maarten, Aruba, Curaçao and Surinam often play a moderating and cohesive role in the Acuril organization in the midst of the larger member states. The first Dutch Caribbean Acuril President was the late Maritza Eustatia from Curaçao, followed by Aruba’s Alice van Romondt in 1987. 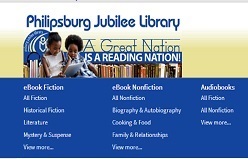 Sint Maarten contributed its first president in 1992 in the person of Philipsburg Jubilee Library icon Blanca Hodge. 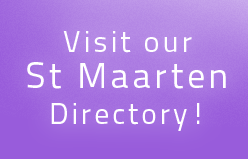 Other presidents from Dutch Caribbean Library members are Astrid Britten from Aruba in 2006 and Surinam’s Jane Smith in 2015.